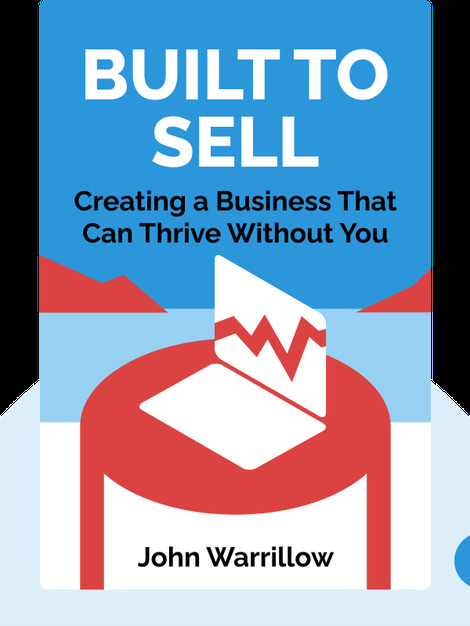 Built to Sell details key strategies for growing a small service company and preparing the business for a future sale. These blinks illustrate these insights by telling the story of Alex Stapleton, owner of a marketing agency, and his advice-giving friend Ted Gordon, who is a successful entrepreneur. 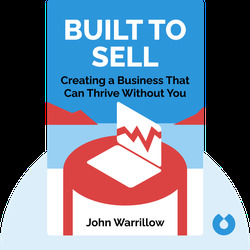 John Warrilow has launched and sold four companies on his own. He also devised The Sellability Score, a tool which evaluates how attractive companies are to potential buyers. Fortune and Inc. magazines rated Built to Sell one of the best business titles of 2011.